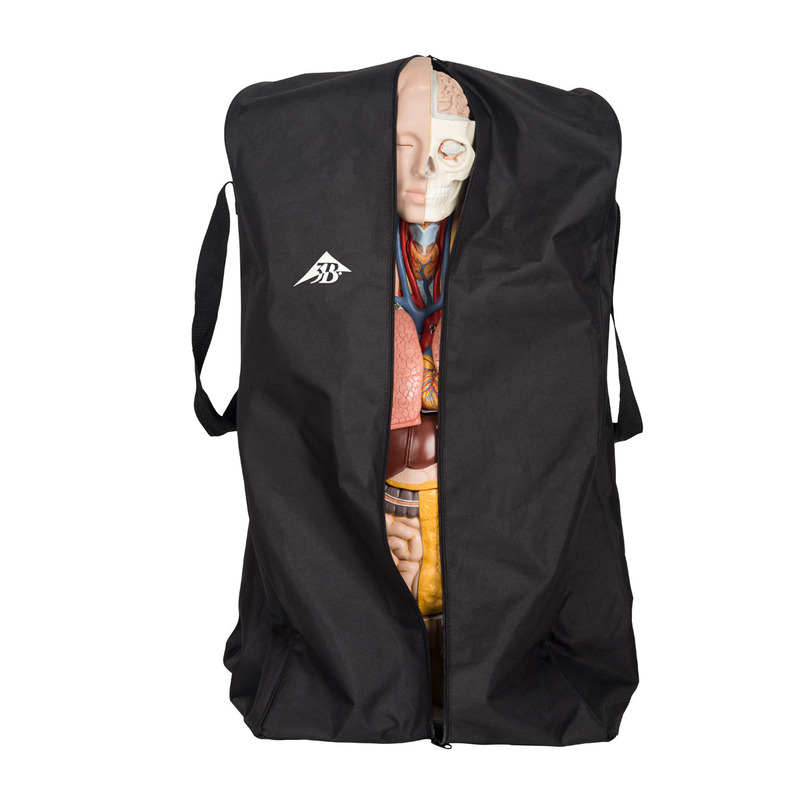 Protect your investment with our heavy duty protective cover for your torso models. Suitable for all full size torsos. 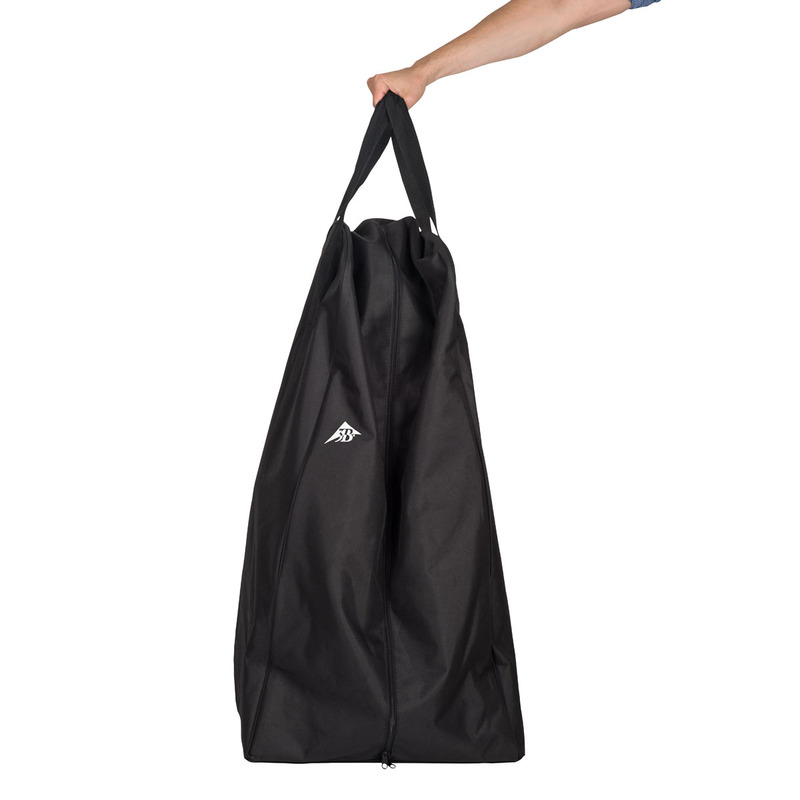 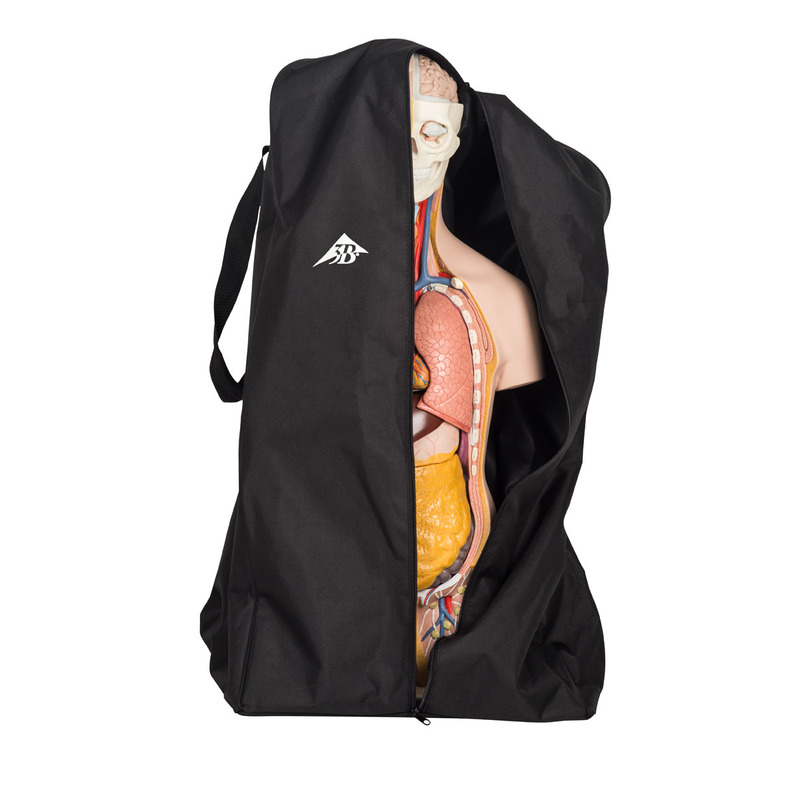 Zippered with reinforced easy-carry handle.